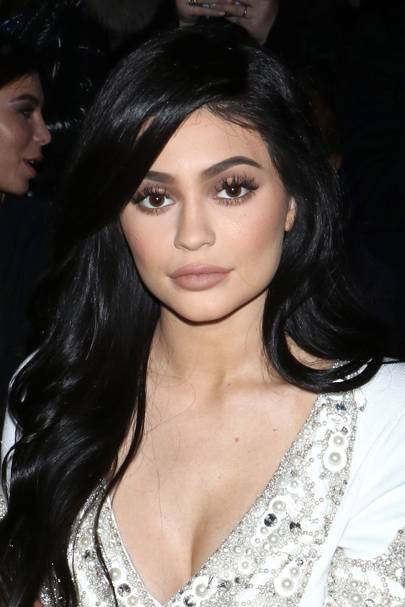 Kylie Jenner aka the Queen of the internet/ reality TV star/ beauty mogul needs little introduction. 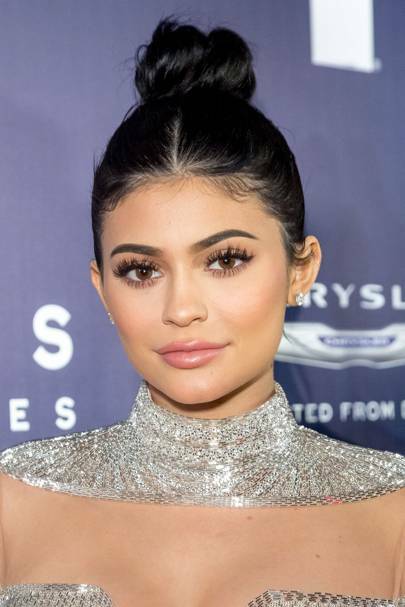 Since she made her first tentative appearance on Keeping Up With The Kardashians, at nine years old, Kylie has gone on to amass over 113 million Instagram followers and now not only does she make social media platforms, she can break them too. In February 2019 when she tweeted that she no longer opened Snapchat she wiped one million dollars off the company’s stock value. Then when she shared the first Instagram post of her daughter, Stormi Webster she broke records for the most ‘liked’ snap ever with 18 million likes and counting. 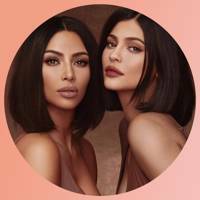 When she isn’t busy breaking records, Kylie alongside her sister Kendall Jenner, and half-sisters Kourtney, Kim and Khloe Kardashian continues to star in KUWTK. 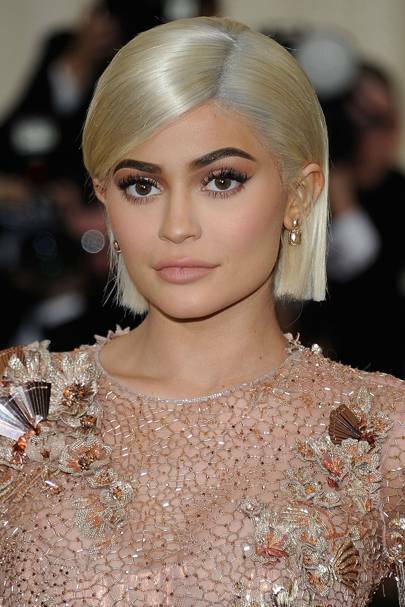 The youngest daughter of Kris and Olympic athlete Bruce Jenner also continues to make headlines with her modelling career which began with the Sears line 'Crush Your Style' photoshoot, and went on to appear in the infamous Paper Magazine article, 'Beautiful People,’ alongside Kendall. Her passion for fashion hasn't faded, like her sisters Kylie has tabloids constantly talking about her bold outfits choices. Kylie has also scored major campaigns and the covers of numerous magazines, including GLAMOUR, Complex Magazine and Teen Vogue. 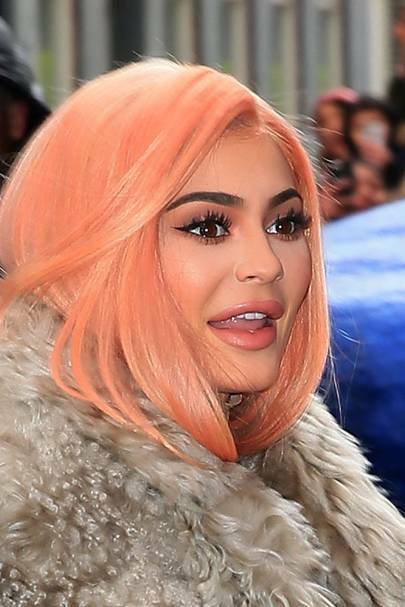 Kylie's most lucrative project however is her Kylie Cosmetics brand. 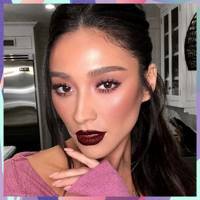 Her iconic makeup looks were the inspiration for eyeliners, shadow palettes and the famous Kylie Jenner lip kits which regularly sell out in seconds. The brand has helped Kylie become the youngest self made billionaire ever, at the tender age of twenty one. 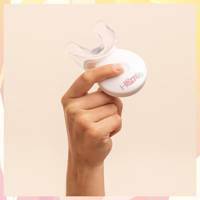 I tried the teeth whitening device the Kardashians swear by, so did it live up to the hype? Was it a bit of all white? “Nothing in my closet fits me."